"Beautiful venue for a most memorable wedding! Will definitely return." "A great place, a wonderful wedding. Wish we could do it again :)"
"Great location out of the city, but close enough to still visit easily. Castle had great amenities and staff were all amazing." 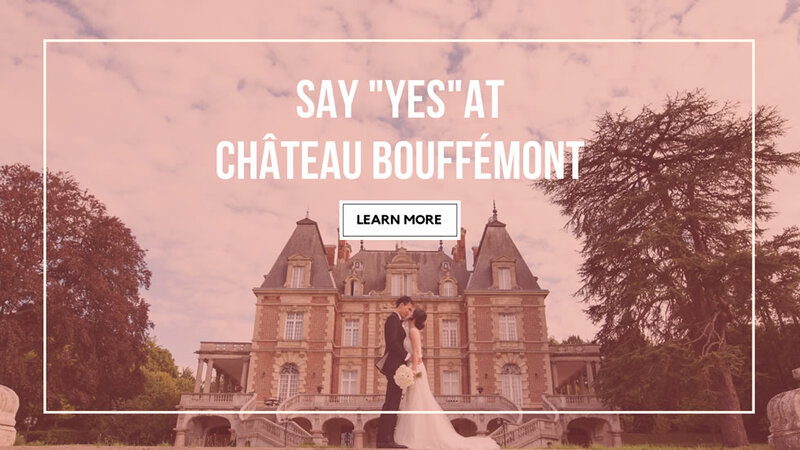 "The Chateau is a fairytale venue, with beautiful gardens and interior. We had the most amazing wedding here with our family and friends. The team were superb; so much attention to detail and exceptional service from start to finish." "The most amazing place and fabulous staff ever. Just perfect!" "Spectacular! Amazing! Fabulous! From the moment we walked in, to the last glimpse of the Chateau." "Many thanks! The Chateau is really a magical place!" "This place is simply divine!" "Thank you so much for having us and for making our wedding day so magical. We will never ever forget this amazing place and we will have these wonderful memories forever. It was a fairy-tale!"